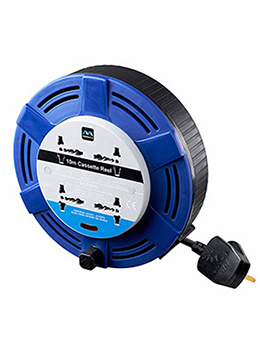 Buildworld offers extension leads for the home and commercial spaces, such as trailing leads, weatherproof extension boxes and cable reels on drums. 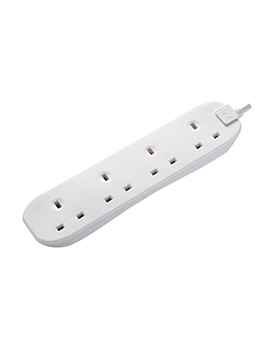 When you wish to extend power for running any electrical equipment, either single or in multiples, the answer is a cable extension lead. 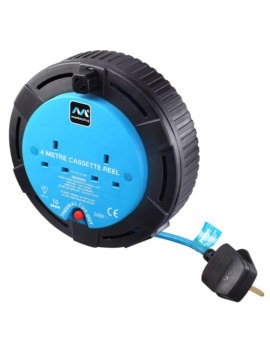 These can also be extended to equipment in the garden such as mowers. 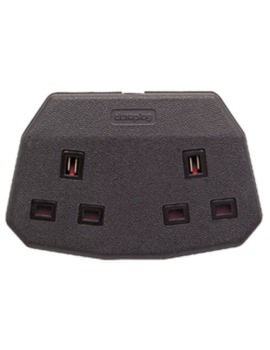 Our prices are reasonable and equipment connectors from high quality brands for reliable performance. 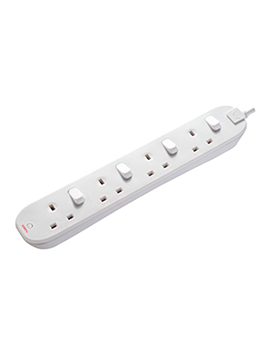 Extension cords or cables are flexible electrical cables made of flex with plug and one or more sockets. These are also called Adaptor cords and have lengths from about two feet to thirty feet or even longer. 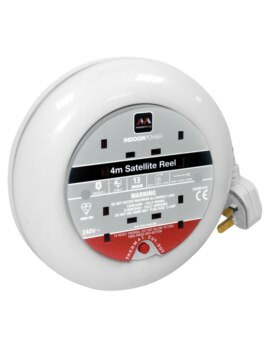 The requirement for an extension cable or adaptor arises when the number of wall sockets available is insufficient for the number of tools that need to be used. We know that many portable items like lamps, irons, microwaves and radios come with shorter cables. Therefore, most homes need electrical extension lines. 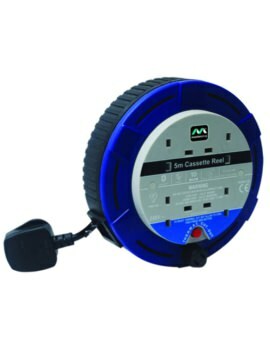 Similarly there is always a need for extension cables in all industrial set-ups. There are some precautions that must be taken when using these cables in the home. Cables may become damaged due to frequent, careless use or bad storage. Be careful of tripping hazards due to cables running across the floor. 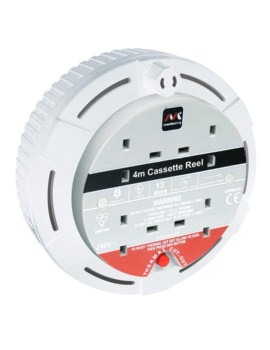 The risk of fires can increase with the overuse of multi-way adapters or adapter blocks. 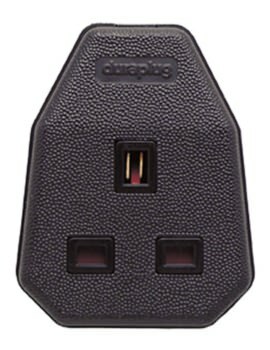 Only when the cable of the equipment does not reach a wall socket should these extension cords be used. 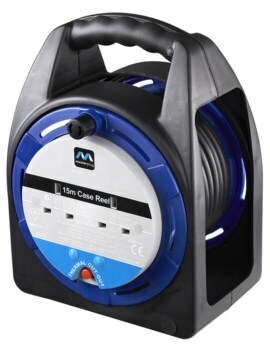 When using extension cables, it is advisable to keep few pointers in mind. 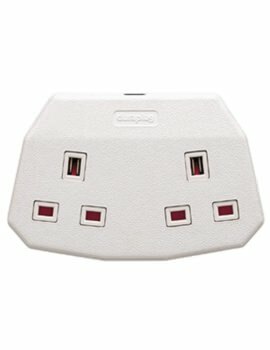 Use extension leads that are ready-assembled. 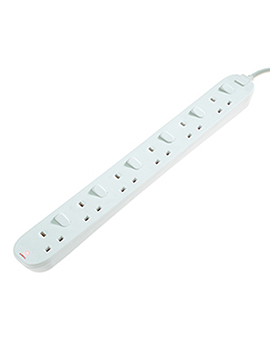 Try to use extension lead of no more than 15 meters in length. 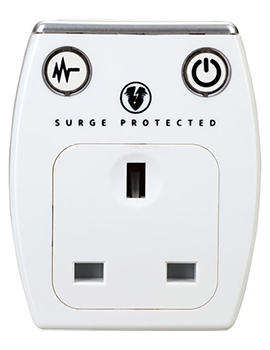 It is safe to use extension leads that come with well-insulated connectors and plugs. 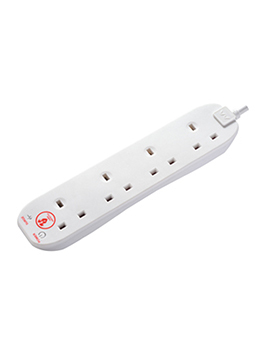 Place extension leads in such a way as to prevent any damage or hazards such as away from walkways, dampness, etc. If the cable must run across pathways, these must be covered with rubber protector strips. 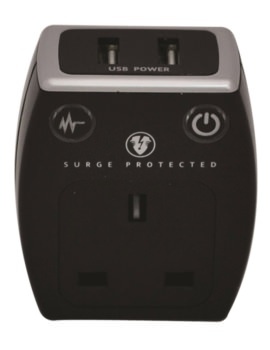 Do not use leads, plugs, or sockets that show any signs of damage. 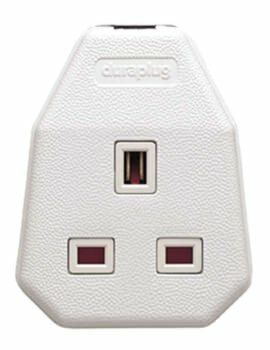 Extension lead plug should contain the correctly rated fuse compatible with the equipment in use. 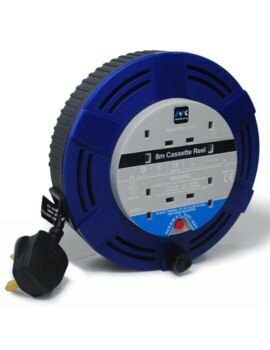 Completely unwind all cable drum extension leads to prevent overheating. 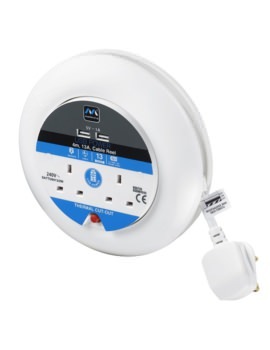 For general home use, never use leads with 2-core extensions.